If it’s not good, I will not serve it. 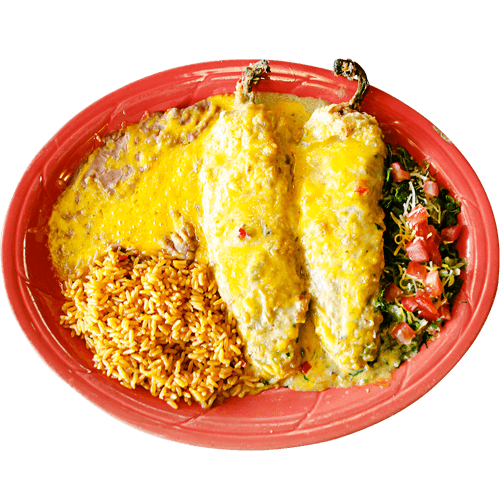 El Toro Bravo has maintained its small town warmth and charm by delivering friendly service with exceptional Southwest Mexican food. Ruben personally travels to the markets to hand-pick only the freshest and most colorful produce for his dishes. 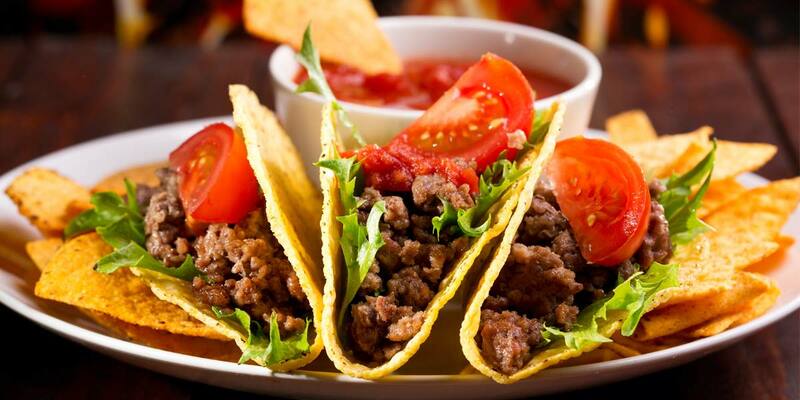 You won’t find lard or vinegar being used at El Toro Bravo. Ruben insists on cooking with olive oil and canola oil because they are healthier and more flavorful. 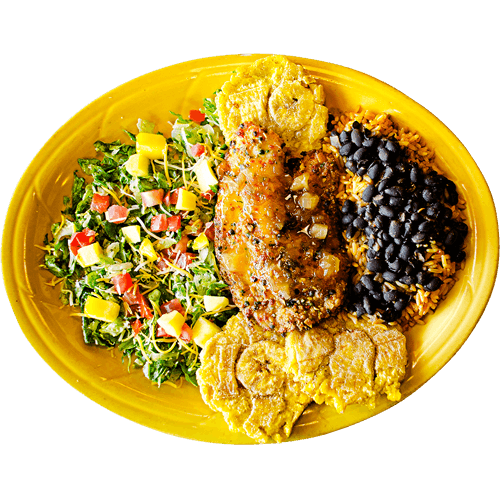 Diners can choose from a wide variety of carefully prepared menu items and can choose from Ruben’s own special sauce creations, red or green (or ask for Christmas – which is a combination of both). Chose El Toro because of the Trip Advisor ratings. Found it to be small but popular. We arrived on a Thursday evening about 5:30, and the place already was 70% filled, mostly by locals, which is always a good sign. Food was excellent. 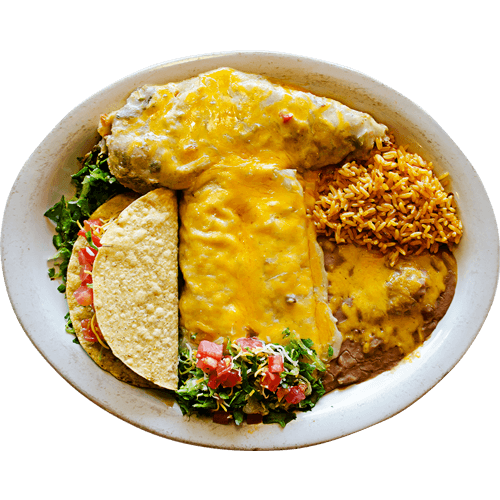 Tried a New Mexico dish. Wife had a Taco Salad which she enjoyed. Small family run place. Ate at your restaurant twice during our recent stay on Siesta Key- both meals were wonderful! Everyone is so friendly, and the food is fantastic- what more could you ask for? Only one complaint- you are 1,000 miles away from home!!!! 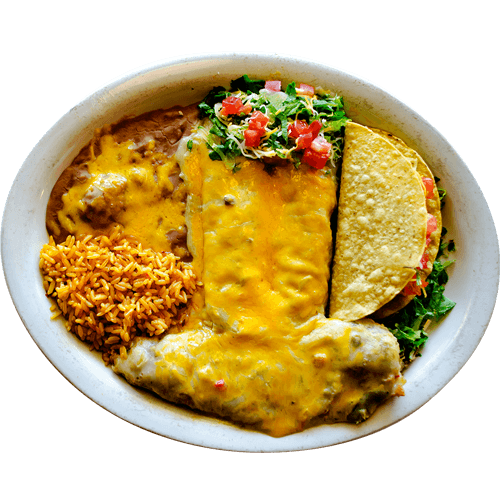 Would love to have the recipe for the cinco queso dip- I don’t think we can wait to have it just once a year in Sarasota! 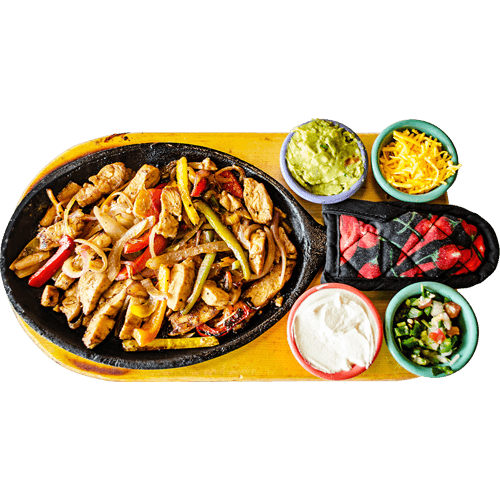 The chicken fajitas were the best I’ve ever tasted and the deep fried brownies were amazing! The service was top-notch. My favorite restaurant to visit when I’m in Sarasota! Read the Trip Advisor reviews and thought we would try out El Toro Bravo. Very positive first sign in that the place was full and very positive welcome from the staff so we waited outside for ten minutes or so reading the menu. We (me plus wife and two daughters) all ordered different mains and all really enjoyed them. Great experience and staff really looked after us, especially nice touch for the owner to come and thank us as we left. Many thanks! This place is a hidden gem. The food was wonderful and our waiter was friendly and very prompt with our order. The salsa (made from scratch I heard) and chips were delicious. 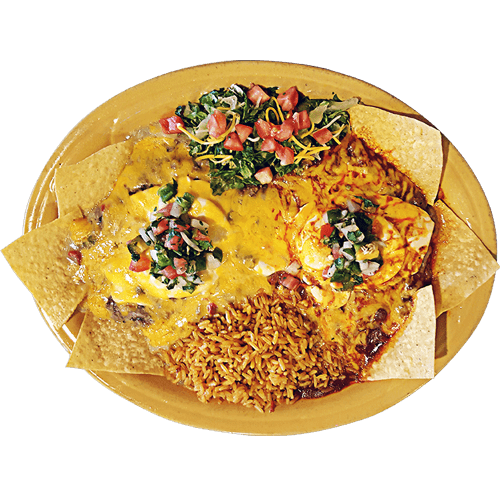 If you love Southwest Mexican you’ll fall in love with this quaint little restaurant. 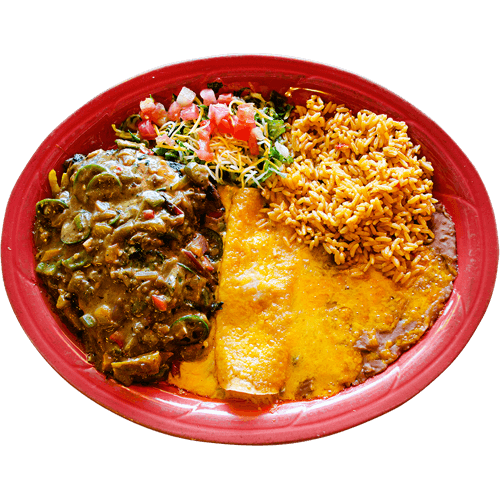 The New Mexico enchiladas are incredible! The owner came out and personally greeted us, then came back after we finished and thanked us for coming. 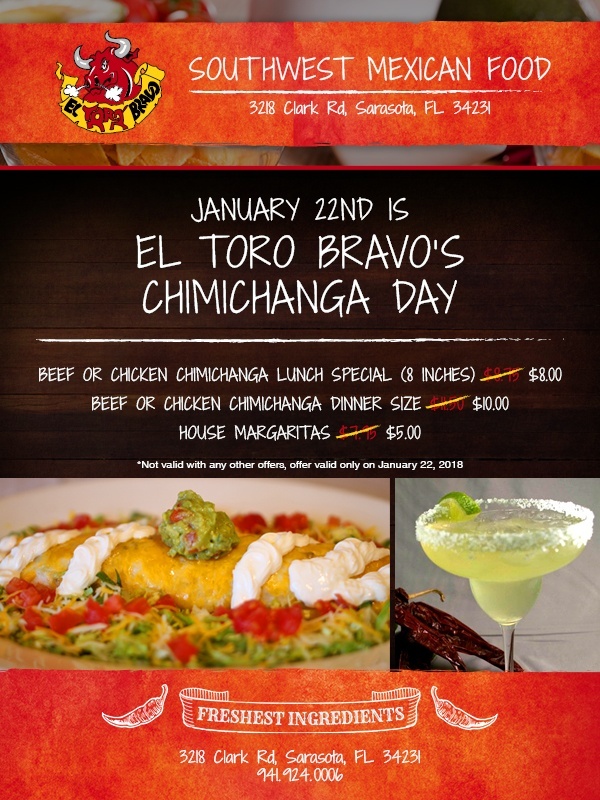 We’re already planning our next trip to El Toro Bravo! 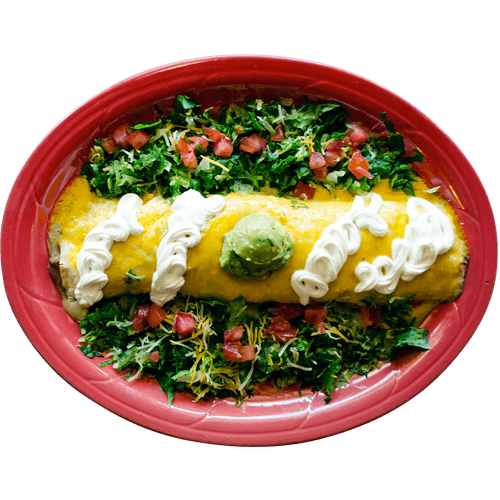 For over ten years our family has worked to provide the highest quality Mexican food in Sarasota, made from the finest ingredients available. We are excited to share our new location with you and thank you so much for your support!